This is speciality quartz which is lab grown. Genuine Amethyst crystals are taken and grown in a lab to produce the the highest grade Amethyst you can buy and they are completely flawless. In gemology terms, 'Siberian' means stones of the highest, flawless quality, hence the name. 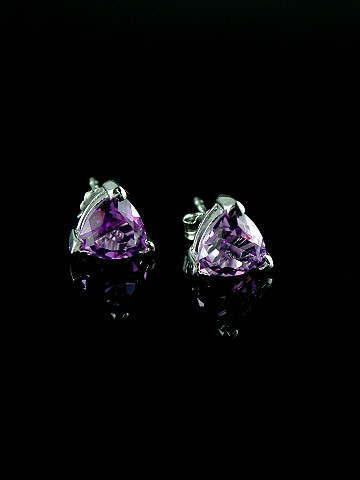 Metaphysically, Siberian Amethyst carries the same qualities as regular Amethyst.